TORONTO FILM. NET: ABC Greenlights More "Rookie Blue"
ABC Greenlights More "Rookie Blue"
Canada's Canwest and the US ABC network report the renewal of Toronto-lensed cop series "Rookie Blue", greenlit for a second season, three weeks following the show's premiere on Global Television and ABC. "Rookie Blue", originally titled "Copper", has hooked a combined weekly average of 8.5 million viewers on both sides of the border, with the second season gearing up for another start in Toronto before the end of the summer. 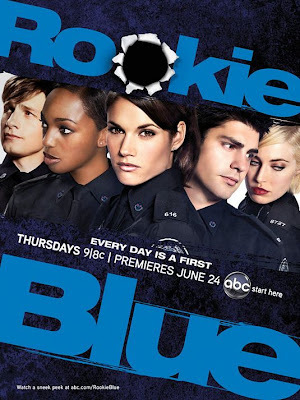 "We are so proud of Rookie Blue’s amazing success and are thrilled to announce its renewal alongside ABC," said Barbara Williams, Executive Vice-President of Content, Canwest Broadcasting. 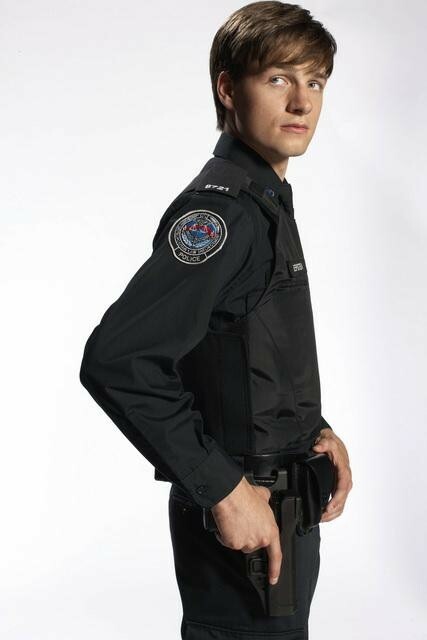 In Canada, the series premiere garnered 2.1 million viewers on Global. "We're very pleased that the show has connected with viewers, especially considering the challenge of finding an audience in the summer," said Quinn Taylor, Senior Vice-President, Movies, Miniseries and Acquisitions, ABC Entertainment Group. 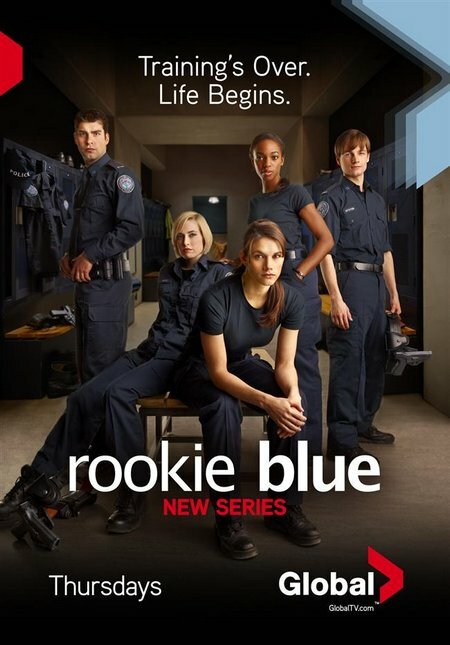 "Rookie Blue" was developed by Thump Inc. and produced in partnership indie studio and distributor, E1 Entertainment, executive produced by Tassie Cameron ("Flashpoint"), Ilana Frank ("The Eleventh Hour"), Noreen Halpern ("Haven"), John Morayniss ("Haven") and David Wellington ("The Eleventh Hour"). "...'Rookie Blue' follows the lives of five inexperienced rookies thrown into the world of big city policing. The series examines the trials and triumphs, competition and camaraderie of this rookie family learning that no amount of training can prepare them for this job – or for life..."
Cast includes Missy Peregrym ("Heroes"), Gregory Smith ("Everwood"), Charlotte Sullivan ("M.V.P. "), Enuka Okuma ("24"), Travis Milne ("My Green House"), Ben Bass ("Would Be Kings"), Eric Johnson ("Smallville"), Matt Gordon ("Rent-A-Goalie"), Noam Jenkins ("Flashpoint") and Melanie Nicholls King ("The Wire").